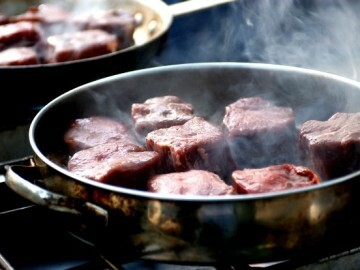 Chef Neil Clooney is the two-time “Oregon Iron Chef” winner and lover of all things meat. 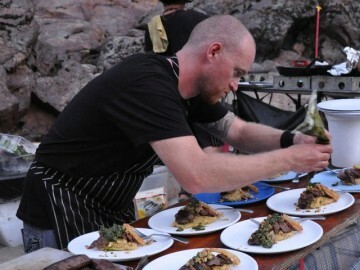 He is the owner of Smithfields Restaurant & Bar in Ashland, Oregon, which was selected as one of “America’s Coolest Restaurants” by The Daily Meal. 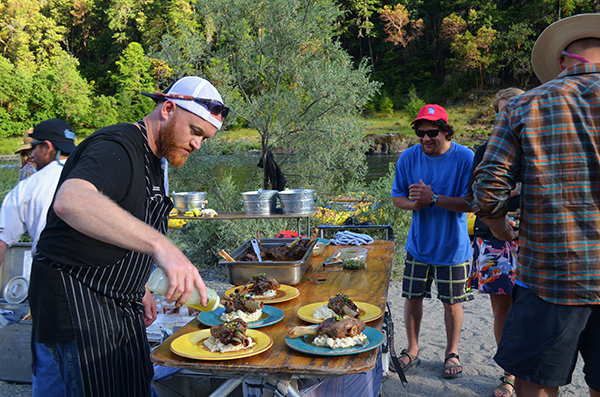 One of his favorite riverside meals to prepare is braised lamb osso buco with risotto and mint remoulade paired with a bold-tasting Syrah or Cabernet. 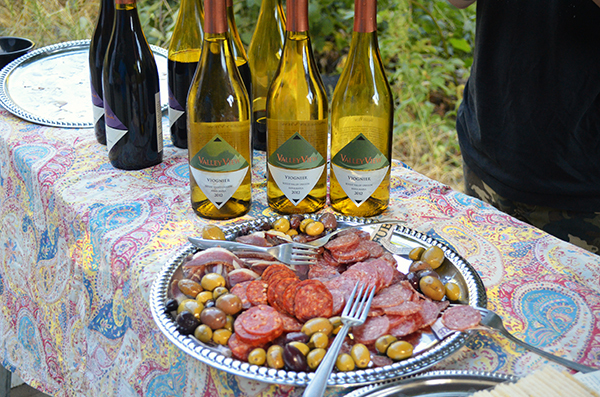 Neil’s menus are locally-sourced in the Oregon area and his farm-to-table offerings provide an extraordinary culinary experience that pairs perfectly with this Wine on the River event. 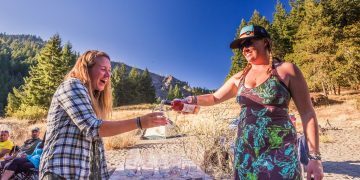 Choice wines from the Willamette Valley in Oregon will be provided by Battle Creek Cellars along with vintages from Browne Family Vineyards located in Walla Walla, Washington, will be expertly paired with Chef Clooney’s fare. Southern Oregon’s Wild & Scenic Rogue River flows 215 miles from its headwaters near Crater Lake to the Pacific Ocean. As it makes its way through the lushly forested Siskiyou Mountains of old-growth conifers and meadows, abundant wildlife can be found. Playful river otters, merganser ducks, black-tailed deer, turtles and black bear are often within sight, and majestic osprey and bald eagles can sometimes be seen fighting for a freshly-caught salmon overhead. The Rogue’s exciting Class III rapids and warm water lend itself to a variety of water craft including spunky inflatable kayaks, paddle rafts and oar rafts. Swimming, hiking, fishing and historical points of interest along the river abound. 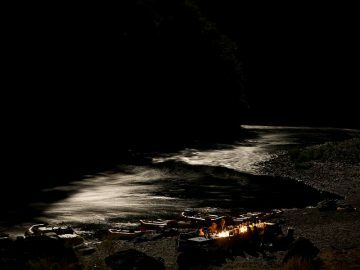 Camping on one of the sandy beaches along the river offers the perfect setting for relaxing with a glass of wine or a refreshing beer. 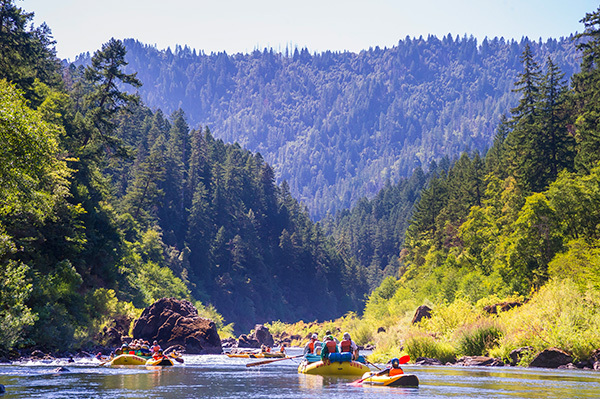 Ahhh, the Rogue might just be the perfect Oregon river trip.